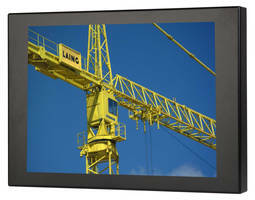 Suitable for military, sports stadiums, marine and mobile/portable surveillance systems, SRMH-24R Monitor features 24 in. 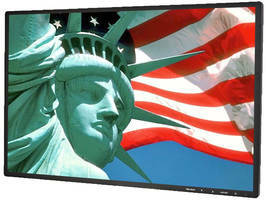 screen with 1920 x 1080 full HD resolution. Offering 1,500 nits of brightness, SRMH-24R is designed with Ambient Light Sensor for automatic adjustment of brightness. 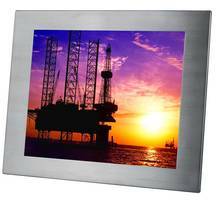 Product produces clear, sharp video images in direct and bright sunlight. 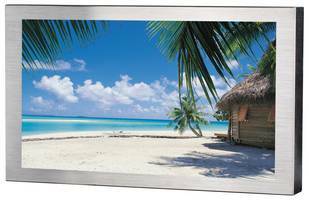 TRU-Vu Monitors, Inc., a leading provider of industrial-grade LCD monitors and touch screens, has released a new high-brightness monitor with over 1,500 nits of brightness, ideal for use in direct, bright sunlight. 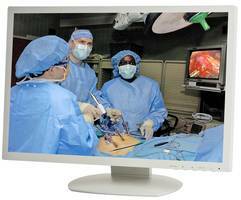 The new SRMH-24R features a 24” screen with 1920 x 1080 full HD resolution. 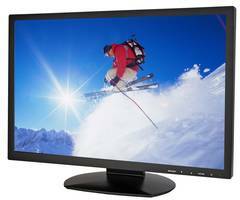 The 1,500 nits brightness means the SRMH-24R is 7 times brighter than a typical desktop monitor. It will produce clear, sharp video images even when used in direct, bright sunlight. The ALS (Ambient Light Sensor) automatically adjusts monitor brightness depending upon ambient light conditions. The SRMH-24R is also available with optional touch screens, NEMA 4X waterproof enclosures, and more.